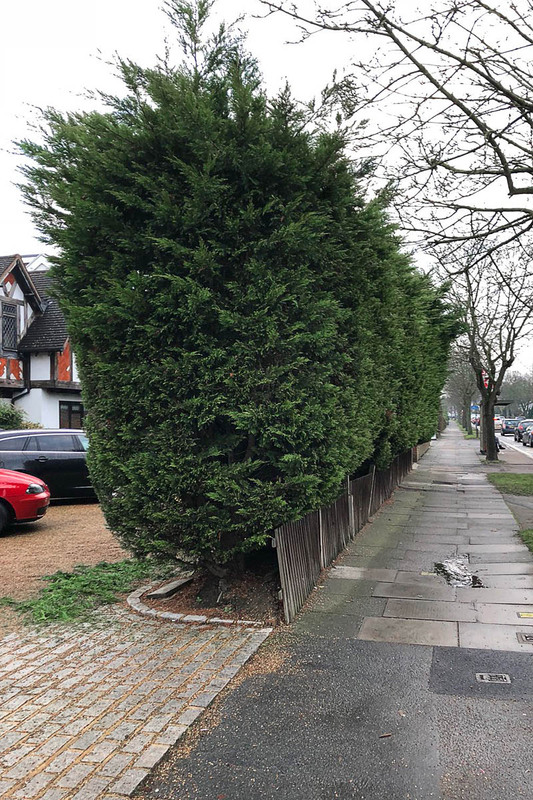 Highfield is a garden maintenance specialist establishment in and around south London, up keeping residential and commercial properties to the very highest standard. 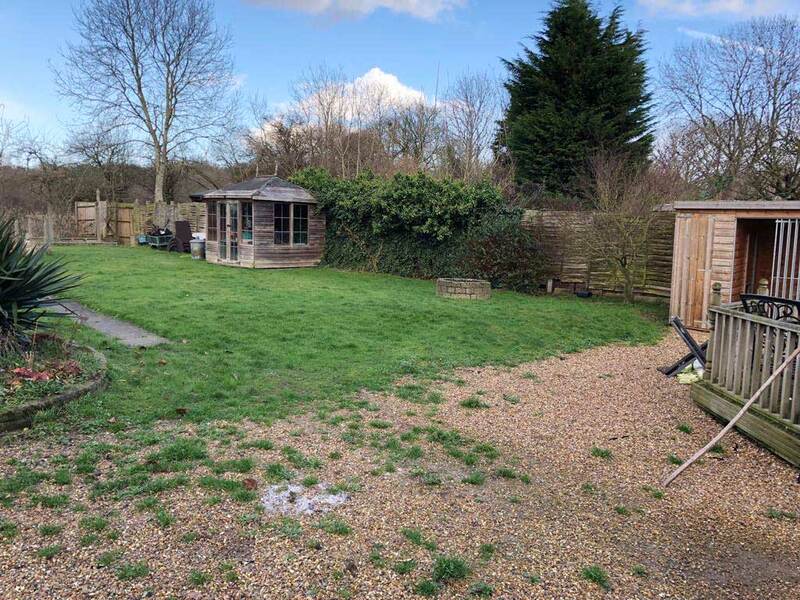 Angus’ dedication to horticulture has allowed him to specialise in anything from transforming communal areas to taking care of your beloved garden. 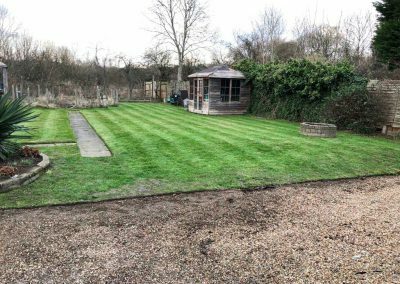 An overview of his services includes; Communal garden and grounds maintenance, Residential garden maintenance, Commercial grounds maintenance. 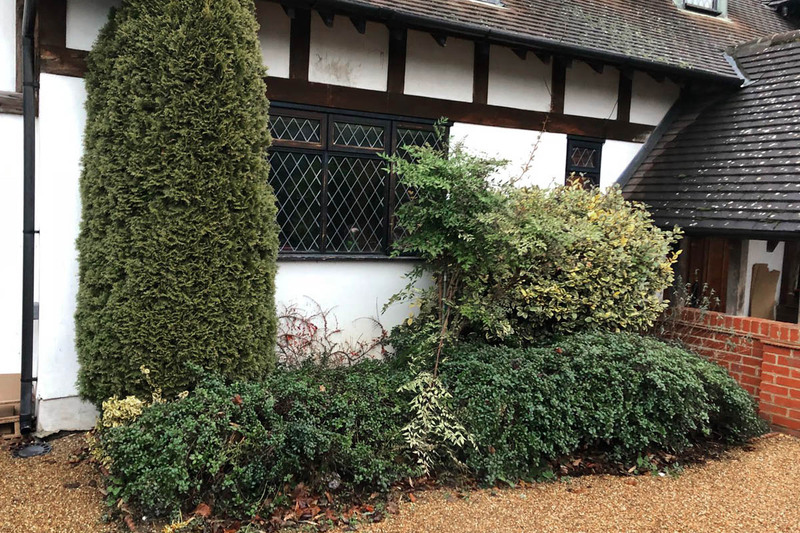 Working closely with home owners, managing agents and many more to provide a specialist service covering the whole maintenance spectrum, keeping his clients properties looking flawless from January all the way through to December. At Highfield, offering value for money is at the core of our business and our rates reflect this. Our philosophy is to deliver the best quality job and to grow our business through word-of-mouth marketing. If we do a great job for you then you’ll tell other people about it. We don’t cut corners, we only use the best equipment and we pride ourselves on the workmanship and attitude we take in dealing with all of our clients, old and new. Your business is really important to us and we look forward to working with you in the future. “I would have to go a long way to find someone as personable, kind and knowledgeable to help me with my garden. As I have got older my lovely garden has become a problem for me as I’m able to do less and less for myself. It was so nice to meet Angus who listened to what I wanted, worked alongside me and was so neat and tidy! He will certainly have some more work from us in the future. Keep up the good work Angus”. 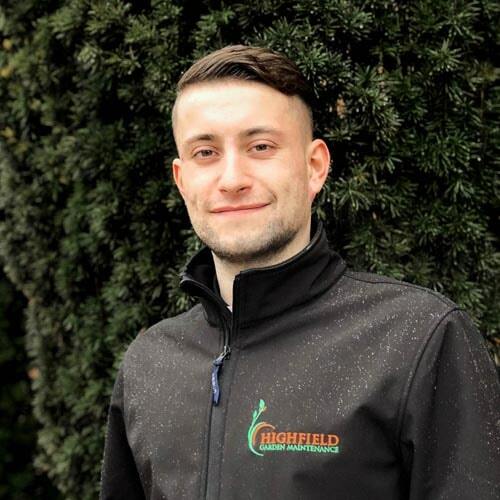 Angus Challener has over 4 years experience as a horticulturist. 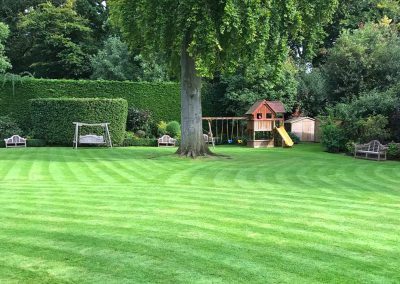 He established Highfield Garden Maintenance in 2017 to develop his love of transforming outside spaces into beautiful gardens. 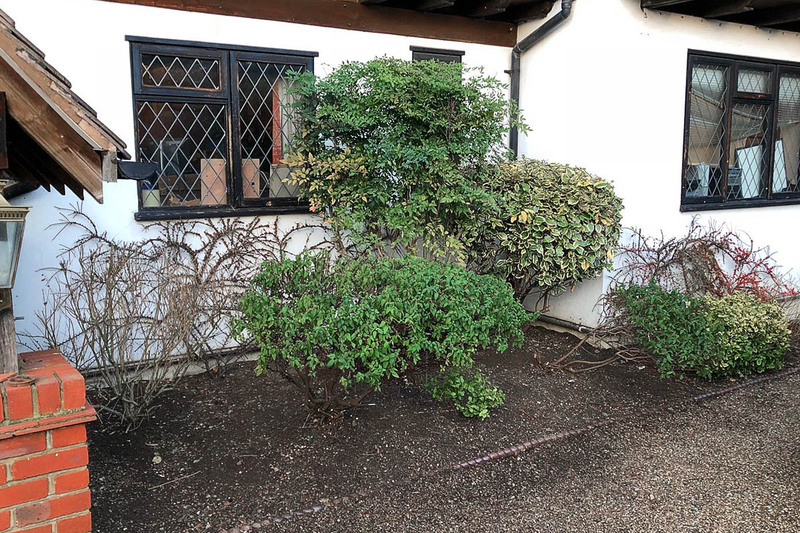 Angus attended Capel Manor College where he gained a Diploma in Horticulture. When it comes to attention to detail, Angus is the man for the job. With an excellent reputation for going that extra mile with customer service. Angus ensure his flawless workmanship by using only the best equipment and taking great pride in both his work and his reputation. 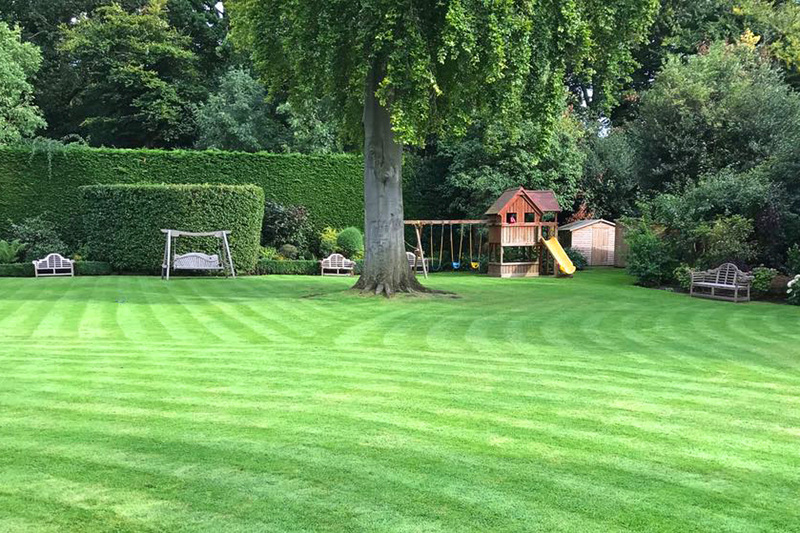 We offer a simple monthly payment to keep your garden looking at it’s best all year round. 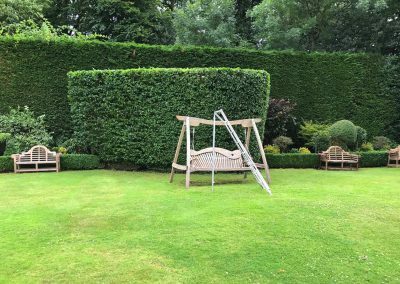 At Highfield we believe having a gardener needn’t cost the earth. 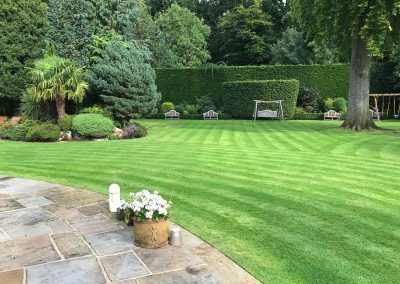 We offer excellent value for money and have expert knowledge to get the most from any garden small or large. 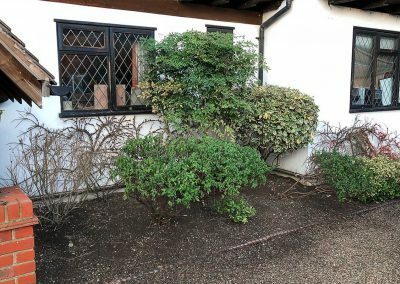 Having the correct knowledge to know when and how to prune a shrub, tree or herbaceous is critical to extract the very best out of every garden. Meaning every plant gets the very best chance of being as beautiful as it can be. 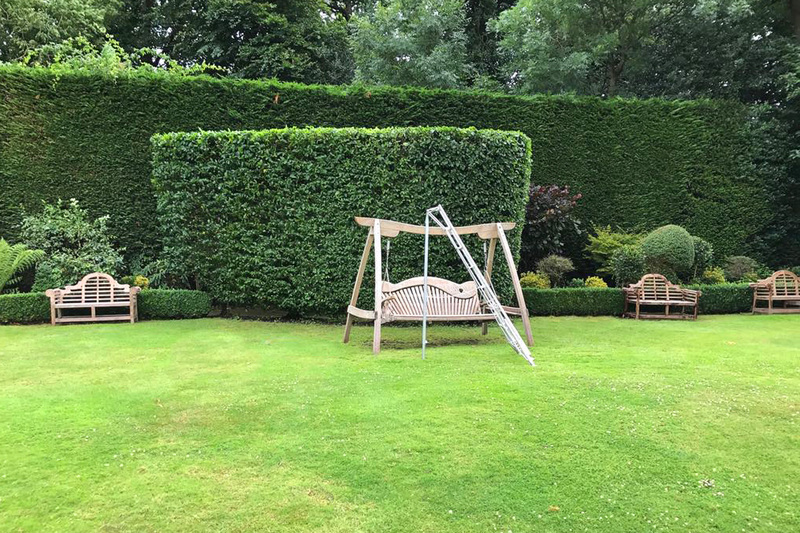 If your garden has become overgrown and unmanageable then Highfield Gardening can help you to restore it back to something more easily maintained. 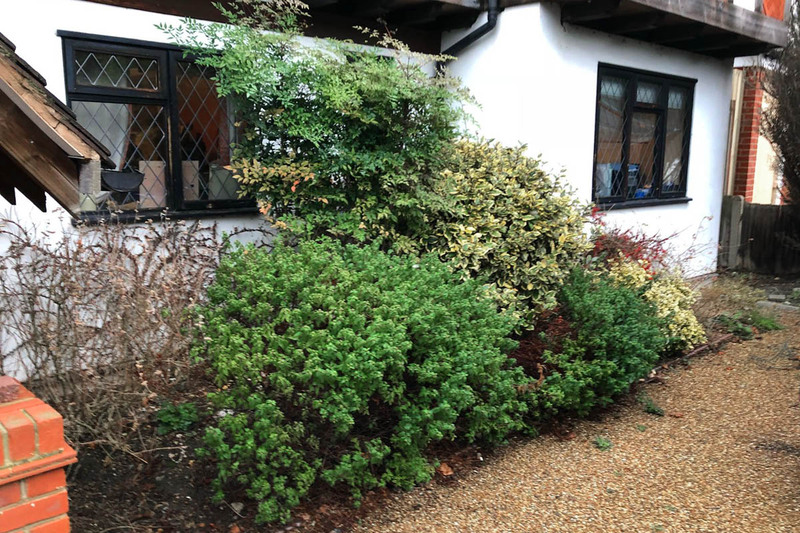 We can offer to clear your garden, pruning and taking out unruly plants, leaving the best and healthiest plants so that you can enjoy your garden once again. 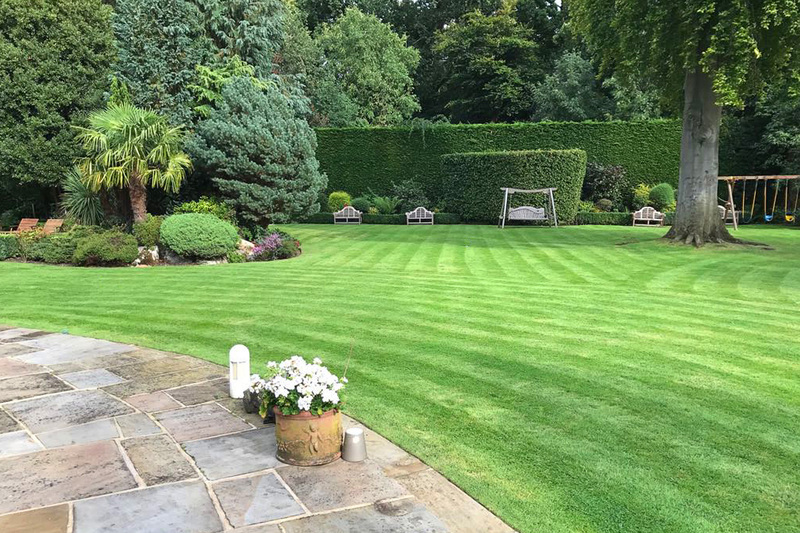 We will then arrange to visit on an agreed basis to keep your garden looking beautiful – all for a fixed monthly fee. 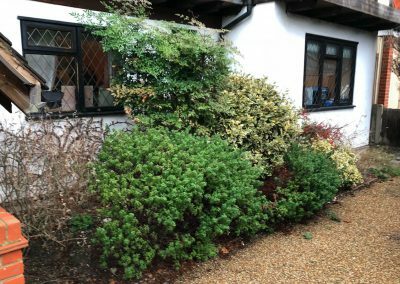 Highfield Gardening and Maintenance have created an all in one service keeping gardens, windows and communal areas clean and tidy. With all the credentials to keep any size area looking better than new. 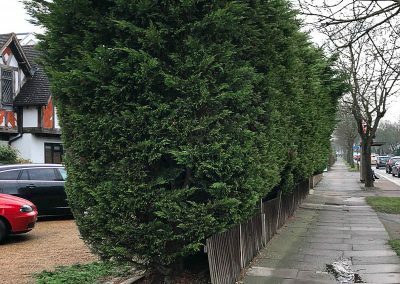 Achieved through tried and tested systems put in place to keep your block of flats looking inviting to all. 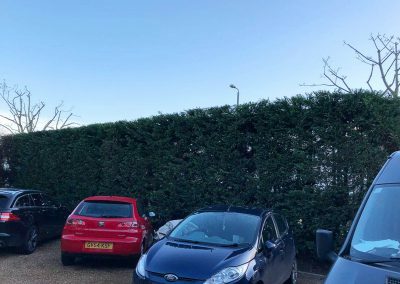 We specialise in maintaining managed blocks and can offer and excellent service and value for money to any managing agents. 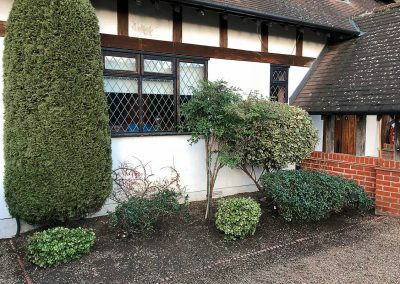 Here at Highfield we understand just how important first impressions are. 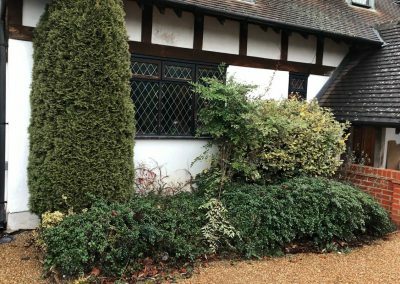 Our high standard of work will attract residents, clients and potential customers to your business in a welcoming atmosphere. 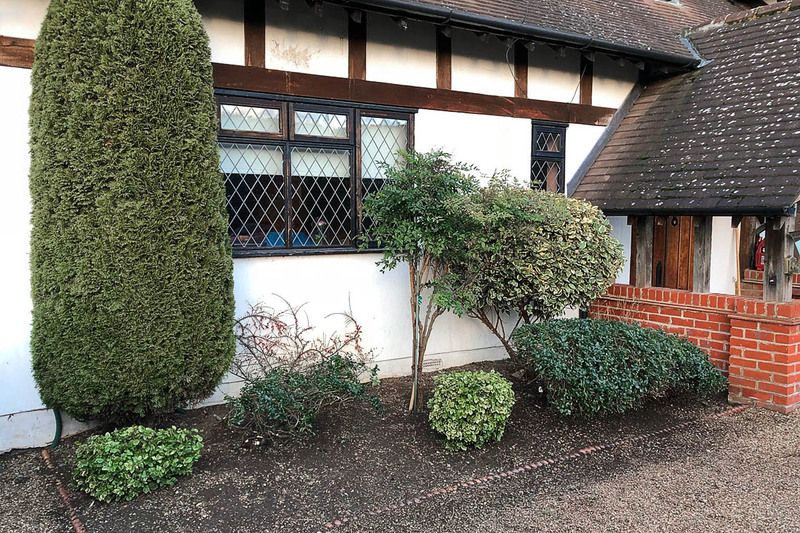 Using our expertise we will ensure your business grounds look professional and impeccable all year round giving your business the best chance to obtain new and preserve existing customers.